After making a name for themselves scoring the first two seasons of Stranger Things, S U R V I V E's Kyle Dixon & Michael Stein have shared the details behind their first feature film score. 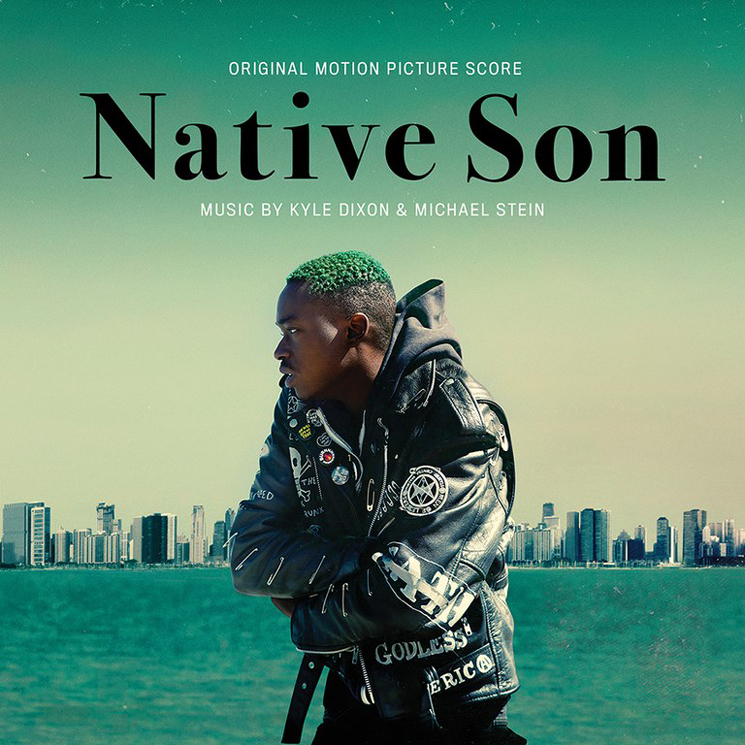 Dixon and Stein will deliver the soundtrack to director Rashid Johnson's Native Son on April 5 through Milan Records. The film will also premiere on HBO April 5 via HBO Films/A24, following its initial debut at Sundance earlier this year. Based on Richard Wright's 1940 novel of the same name, Native Son follows Bigger Thomas, a young African-American man whose life changes after being hired as a chauffeur for a wealthy Chicago family. You can hear the duo's "Affluenza" and can watch a trailer for the film below. Dixon and Stein delivered RR7400 : LA041717 with S U R V I V E last year.